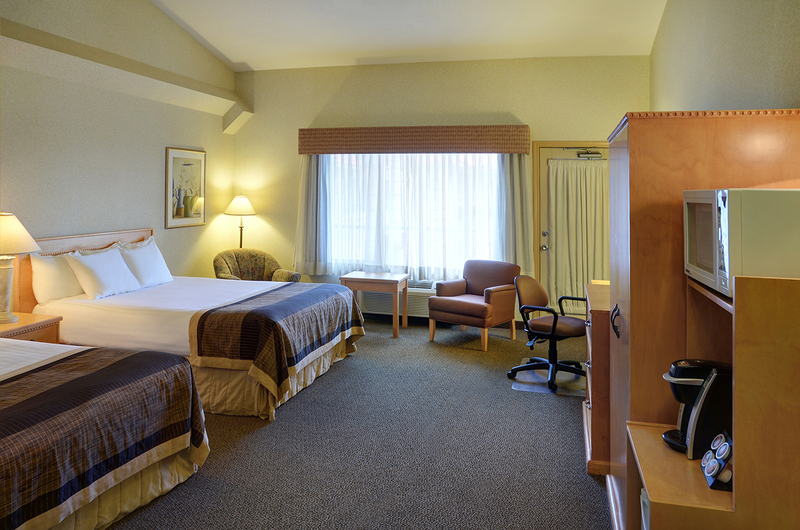 Plan your stay with us at Quality Inn Medicine Hat and feel confident you're going to not only enjoy a warm welcome but a relaxing stay. Our gallery displays our guestrooms classic decor, and all the necessary amenities. 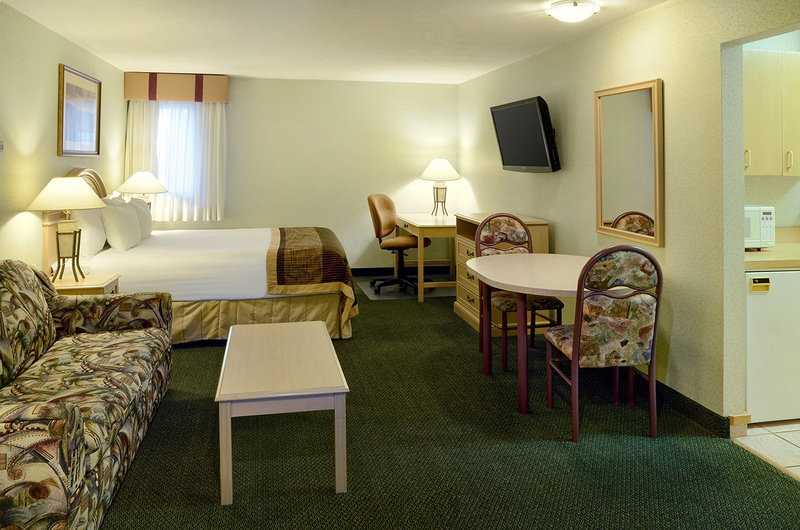 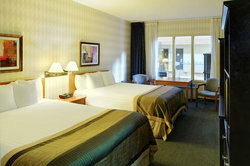 Every guest room offers coffee and tea maker, Q comfort beds, WIFI, 37 inch LCD TV, and more. After you've explored the best of Medicine Hat, our hotel is the perfect place to unwind and recharge.